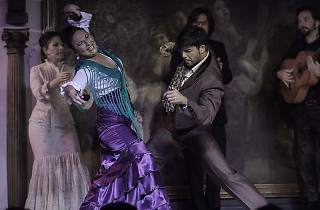 You cannot miss the night devoted to pure flamenco in the Veranos de la Villa Festival. 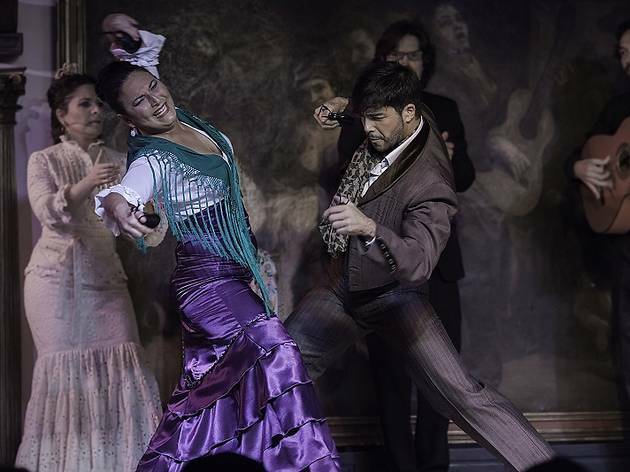 Ángel Rojas, La Lupi and Antonio Canales take to the stage in the Jardines de Sabatini to perform 'El arte por delante', a vibrant, authentic flamenco show. They describe it as "singing, dancing and music from the heart – genuine and honest. It is the very essence of the theatrical flamenco show." A must for lovers of this traditional Spanish dance with three highly regarded dancers.